2012-2016 Volvo S60 Will Fit 2015.5 Models. 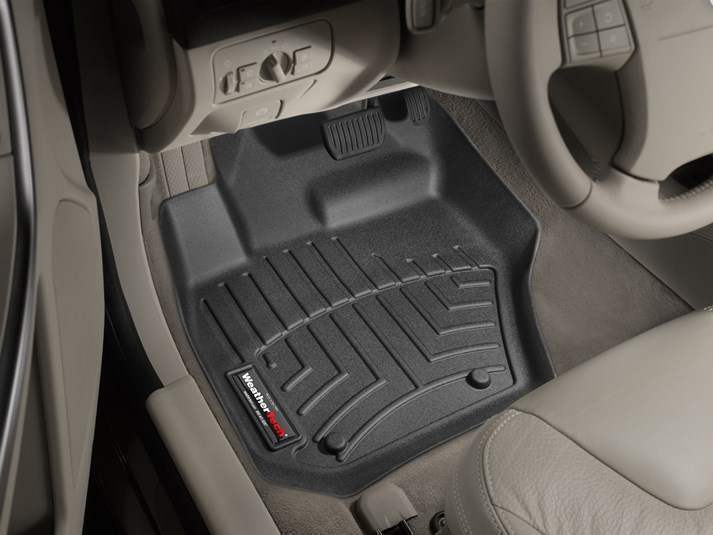 2012-2016 Volvo S60 WeatherTech DigitalFit Floor Liners, The WeatherTech DigitalFit Floor Liners is designed specifically to fit your 2012-2016 Volvo S60 without any modification to your beloved Volvo S60. WeatherTech DigitalFit Floor Liners will also fit 2015-2015 Volvo V60, 2015-2016 Volvo V60 Cross Country, 2010-2016 Volvo XC60.